All rights reserved. 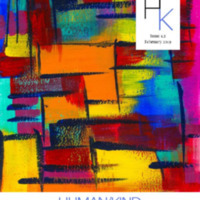 These issues of Human/Kind are reproduced here with the kind permission of the editors. 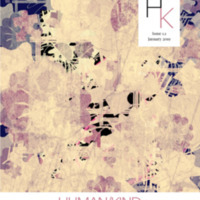 Smith, Robin Anna, editor in chief, “Human/Kind: A Journal of Topical and Contemporary Japanese Short-forms and Art,” The Haiku Foundation Digital Library, accessed April 22, 2019, http://www.thehaikufoundation.org/omeka/items/show/5676.